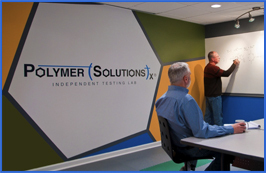 // ]]>WSLS 10 NBC in Roanoke/Lynchburg, Va.
Today is a milestone in the history of Polymer Solutions. Today we break ground on a new state-of-the-art analytical laboratory and testing facility! Join us at 11 a.m. to watch owner Jim Rancourt, Ph.D., take a shovel to the ground. This ceremony will be a celebration of our local economy, the support we have received from the local government and officials, and will commence the building of our new facility. 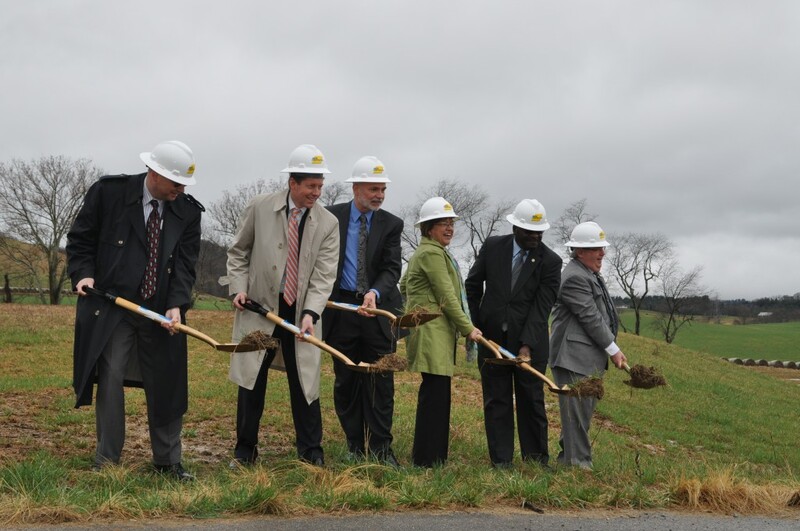 The groundbreaking will take place at Lot 8 in the Falling Branch Corporate Park in Christiansburg, Va. (DIRECTIONS). UPDATE! 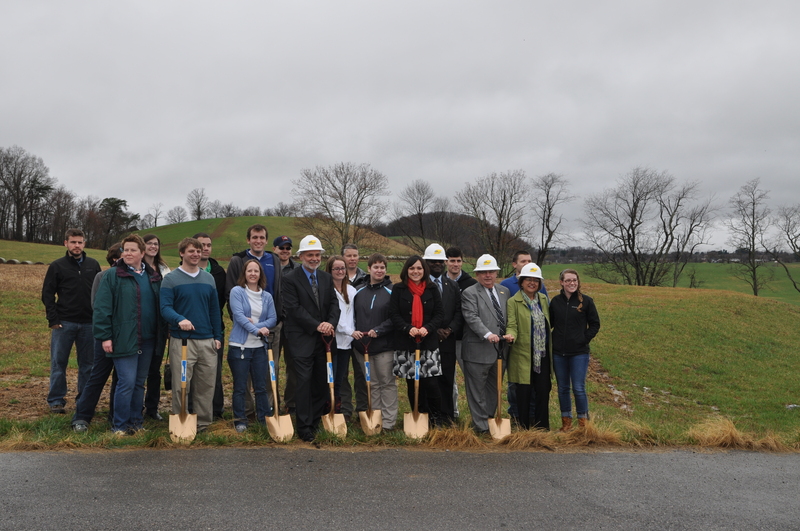 Thank you to everyone who came out for the groundbreaking! We all had a good time and are excited about our new building. Photos below. We also received a nice write up in The Burgs.